So I’m interested in the prospect of removing the decay circuit from the cp-10, enabling it to function as an organ. I know this much is possible, but I don’t know for certain, although I doubt it, that I could also swap the tone generator for something analog, such as a single tone generator from a vox jaguar, like you’ll see popping up on line as people part put irreparable ones. As I said I doubt this is possible and that it won’t dicide down properly, but I’m a novice regarding the inner workings of electric pianos and organs so I thought it couldn’t hurt to ask this forum if this sounds feasible or if another analog tone generator would be compatible. 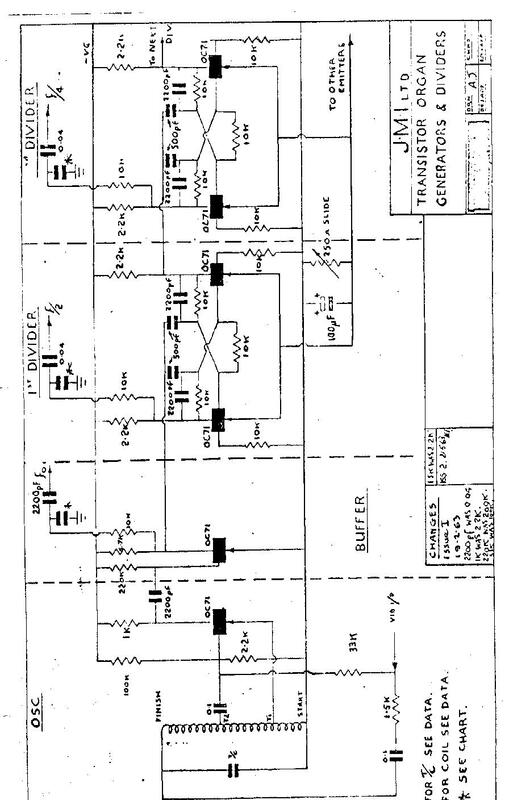 I couldn’t find he cp10 schematic for free online, but there is a somewhat helpful diagram on page seven here, https://www.manualslib.com/manual/340054/Yamaha-Cp-10.html?page=7#manual. Thanks for any assistance and I apologize for any ignorance showing through here, that’s why I decided to defer the question to you all before destroying a Yamaha and a part of a sacred vox. Morally I avoid tampering with vintage, rare, or high-end instruments, but I’d allow myself an exception here because it’s just a cp and a cp10 at that.